Some people say that having naturally straight hair can be a blessing. I don’t straighten my hair but I get bored of straight hair and prefer to have some texture and of course, big hair. Messy hair I would say. With fine hair, I have to fake it. I’ve never used a salt spray before but this makes me miss my holidays in Spain, swimming in the sea and getting that beach wavy hair look once it’s dried. I’m not that high maintenance when it comes to my hair I like to think. I’ve tried this on both wet and dry hair. I find it works better when its on wet hair, after towel drying my hair then scrunching it as it naturally dries or whilst I blow dry it. It still is possible on dry hair. I tend to use it on second day hair, spritz then plait, put it in a hair bun or twist and pin it down. Spray a little more then leave it to dry naturally. Say hello to waves. It would work great on curls too, giving them extra texture. The lasting power is a hit or miss for me. There are times where the hair goes back to being poker straight or I’ve still got some waves. Sometimes I do need to use hairspray. It depends on whether it’s a good or bad hair day which is unpredictable! Overall, it didn’t make my hair greasy, crispy or sticky whatsoever and didn’t weigh fine hair down. Yet I wouldn’t say it helped with volumising it. I still need hair mousse and rollers but these days I wear beanie hats so it’s not a big deal. It’s become my to go product though for lazy beanie hat hair. I’ve noticed it’ll only dry my hair out if I haven’t used hair conditioner, otherwise it works great. The smell is lovely. Perfumey and sweet. Is it vanilla I can smell? Or something similar. Can use this as a hair perfume too! It may be too strong for people though. I would say I’m on the fence at the moment about this product but it may change the more I use it with different hair styles and techniques but it is something worth checking out. Have you used any salt sprays and what are your thoughts? I love the Bumble and Bumble sea salt spray, but the scent of this one sounds lovely! first time to hear about salt sprays. I have naturally straight hair and sometimes I also get bored with its style and want some texture and naturally looking waves to my hair as well. I have used and still use the Loreal Matt&Mesyy salt spray. It gives a cool scruffy, natural look in my hair. It;s perfectly mat with zero grease or gloss. Really good one for the summer. i've never heard of salt sprays before! and taking it in a literal sense and judging that it adds texture to our hair, wouldn't it be bad for our hair? I've straight hair too. While a lot of my friends say they love it, I can't really curly my hair even with hair products because after a while it goes back to being straight. Lol. This is the first time I've heard of salt spray and it piqued my interest. I would most likely get one so I can try it out when I see one. 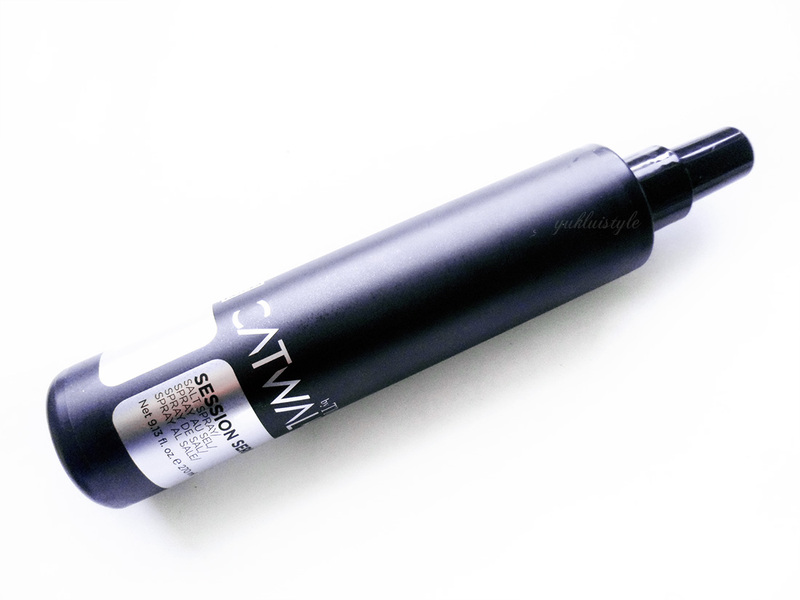 I have thin wavy hair but I seldom use sprays on it because my hair has a tendency to shed off. I hope this product is gentle on my hair. I haven't use this, but given a chance why not, I will surely try it out of curiosity. I've actually never heard of a salt spray until now. I don't think I'd need it though. I have relatively thick hair and would prefer it think and straight. I have really fine hair myself, so something like this would be a life saver! could you add a before and after photo of using the spray? I'd love to see how much volume it gave your hair. Never knew there is a salt spray. Seems a nice product to try and I am curious about your statement 'lasting power is a hit or miss for me." Wish to see it myself. 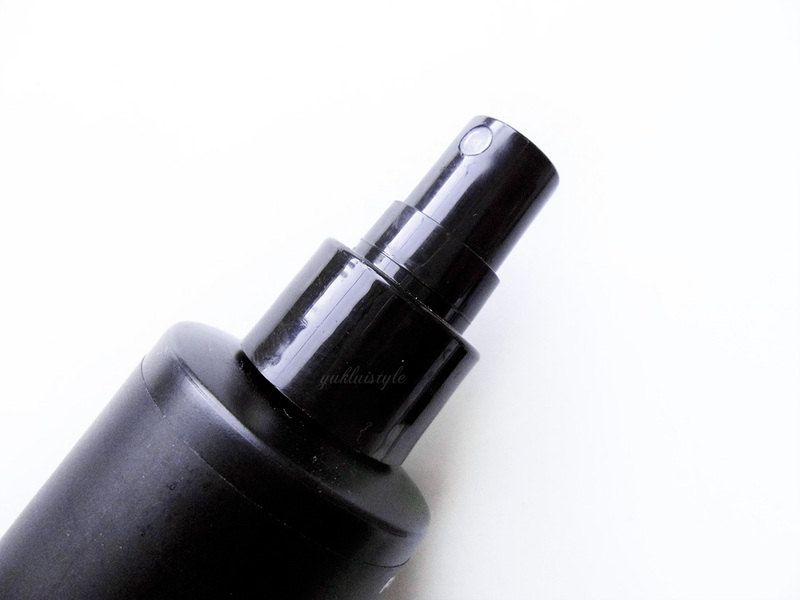 First time I'd ever heard of salt spray… Wish I could try it out, too! This one sounds pretty awesome! I agree, textured hair looks much better over straight hair. This looks really helpful in styling your hair. 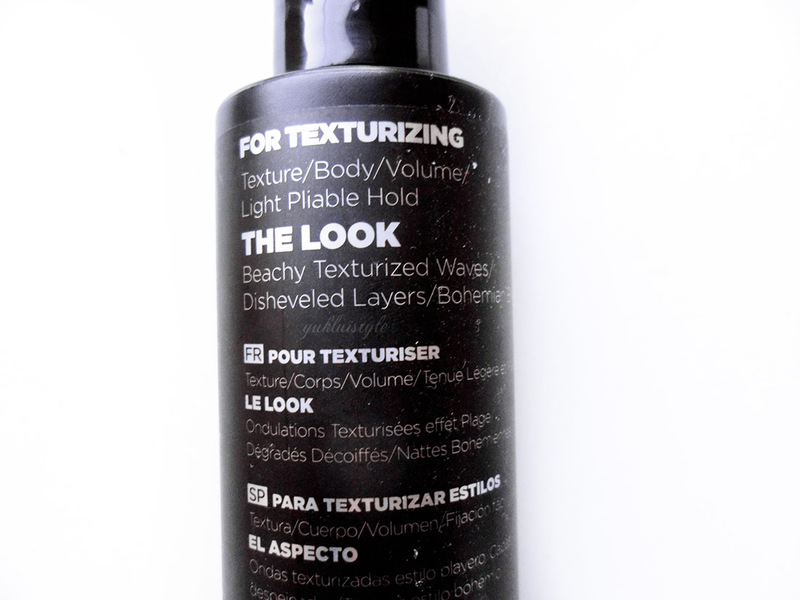 I don't use salt spray but this does look great based on your review. This company has been around for ages and their products are great. Sounds great. 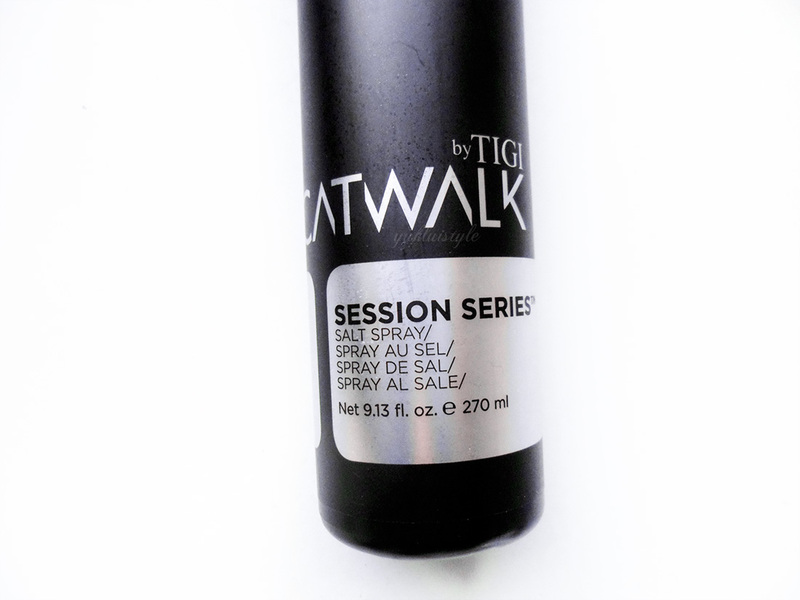 TiGi is yet to launch this brand in India but based on your review, I am sure it will be an instant hit! I will have to give this a try! I've had some sprays that have made my hair a bit dry and brittle, so I'm glad you had a pretty good experience with this!